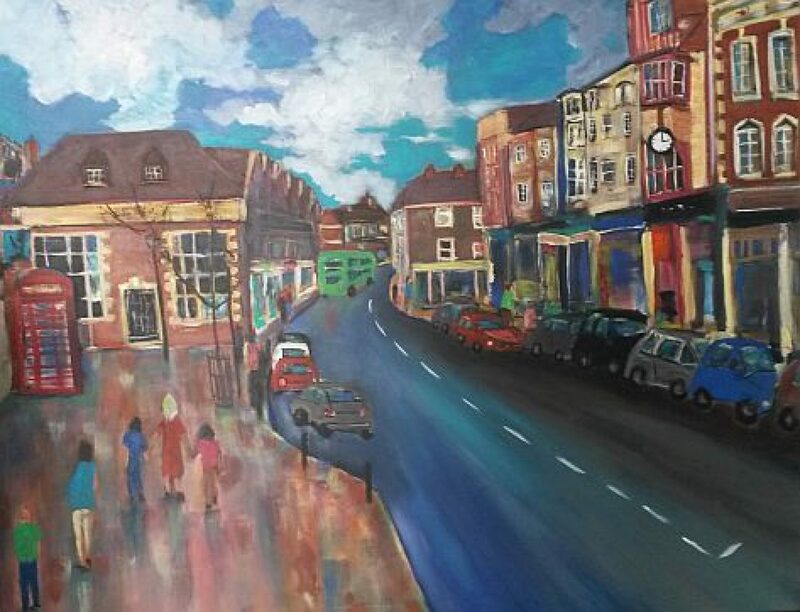 Lovely work Doron on these street scenes. Real nice control over the watercolors! Thanks Mary, I am constantly working on this style and hope to get better at it. Doron ! I just love the colours of your world 🙂 I’ve enjoyed really looking at the details in these and trying to work out how you work the water colour paint like you do . Poppy thanks I am not good as yet but I am working on it… give me some time.. I like colours anyhow but I am still heavy handed and using wrong colours at time.. but I’ll get there. Thanks for your encouragement and hope you enjoy the sunshine for a while. Katleen thank you for the support, I have some distance to go but it is great doing with nice people like yourself. …and they play beautifully, Doron!! Marina, thank you very much, I enjoy looking at your work in different places you are inspiring and creative. Ah, thank you Doron for your kind words! We will for sure once we find it… Thanks.